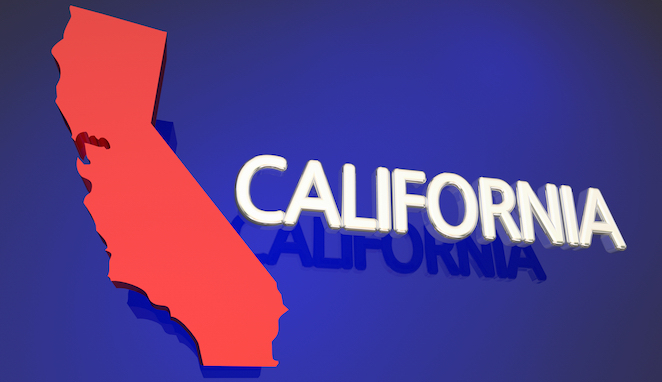 Scouring the web for franchise opportunities in California? Have you been keeping an eye out for businesses for sale in Sacramento, San Francisco or San Jose? From NorCal to SoCal, the state of California is ripe with clothing store franchise opportunities, and BareBones Workwear® is the perfect company to support your franchise dreams. Everything about BareBones Workwear®’s apparel franchise model is designed to propel your personal and professional growth, from our durable and high-quality gear to our “No B.S.” approach to customer care. BareBones WorkWear® leads the California franchise market as a no-nonsense retail company that provides blue-collar workers with exactly what they need. If you think you might have what it takes to run a BareBones Workwear® business — and we think you do — read on to learn more about our franchises for sale in California. We believe that if you’re looking to invest in a franchise, you shouldn’t be limited to the traditional retail store franchise concept or standard outdoor clothing franchise. BareBones Workwear® has tossed these models out the window, leading the California franchise market with a unique blend of innovative retail models and classic clothing concepts. Our business model has customer service in its bones, as well as useful and reliable products, a growing business culture and a manageable inventory structure. From our multiple revenue streams to our deep commitment to each franchise owner, the BareBones Workwear® model is designed for you to win. ●	Multiple Revenue Streams. From your traditional in-store retail sales to in-store kiosks, government bids, embroidery and screen printing, BareBones Workwear®’s multiple revenue streams set us apart from the competition. ●	Marketing Tools. We offer an online staff training system, a “pre-discounted” price concept to reduce fluctuation, and omni-channel marketing for a seamless customer experience at our California franchise locations. ●	And more! Our product line is durable and consistent; our franchise support team is here to guide you along the way; and we prioritize community involvement for our franchise owners. Let BareBones Workwear® be the opportunity that can potentially yield you diverse revenue results. With eight stores already established in California, our clothing franchise business is growing rapidly, and we’re looking for smart investors like you. Discover our refined and powerful franchise model for entrepreneurs looking to invest in San Francisco, Oakland, Fresno and many other locations across California. Talk with one of our franchise development team members to get started today!